In an ideal world, we don’t need to spend a fortune to build a website like a pro. In the real world, it may cost you a leg and an arm to have a website like a pro. The good news is that even if you’re a newbie, you can get things done with just a bit of coding knowledge. Long story short: converting beautiful designs to fantastic website pages becomes a smooth track. The bad? Who knows where to start? As long as you keep your eyes open, WordPress themes can help bridge your gap in knowledge. The best thing is that if you’re a skilled Photoshop user, it makes sense to poke around PSD themes. Thus, you can open a PSD file in Photoshop to save and edit parts of the image into separate .jpg or .png files. So, if you’re still looking for the answer whether it’s possible to edit WordPress themes in Photoshop, the answer is obvious. Besides, one interesting thing to note is that TemplateMonster’s inventory includes layered PSD files. As a result, you can get creative with it right off the bat. Make your choice to modify any design using the popular photo editor. Want to create custom designs without bothering with the code? Don’t humble about things you are really good at. Killing time won‘t do the trick. Instead, dig up some confidence to keep head above the water. Say, if you are interested in how to create a favicon for your website using Photoshop, go ahead and enjoy the video below. 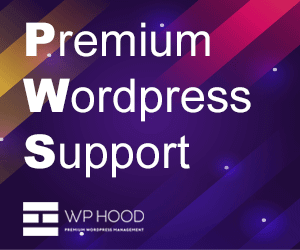 Finally, Can WordPress Themes be Edited in Photoshop? Minimum coding skills and maximum creativity is what you need to build a website like a pro. Designed to match the needs of creative folks, Nektop comes with a clean & minimalist design that looks awesomely across modern devices. Besides, a variety of eye-catching pages can streamline your work in minutes. Customize the overall look of your website as per your taste, create headers & footers and enrich them with content. Bridge your gap in knowledge with Nektop. Fancy it? 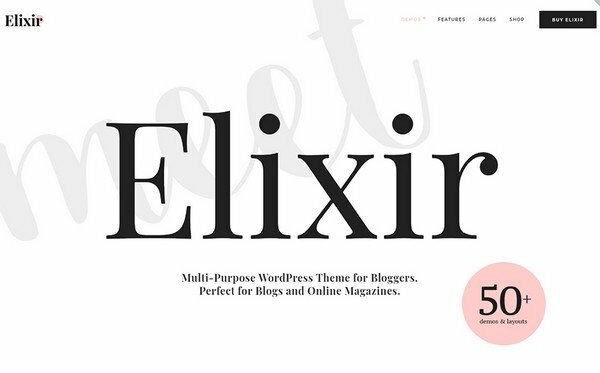 Elixir is a clean specimen of consultant WordPress themes that can be edited in Photoshop. With the initial purpose to suit bloggers, Elixir comes with 50 different layouts right off the bat. Thus, it’s much easier to build a website for the travel, fashion, cooking or news industry without a hitch. No matter how skilled you are, Elixir can ease your pain from day one. Its SEO-friendly code helps to index your website higher in the search engine results. So, ready to give it a shot? 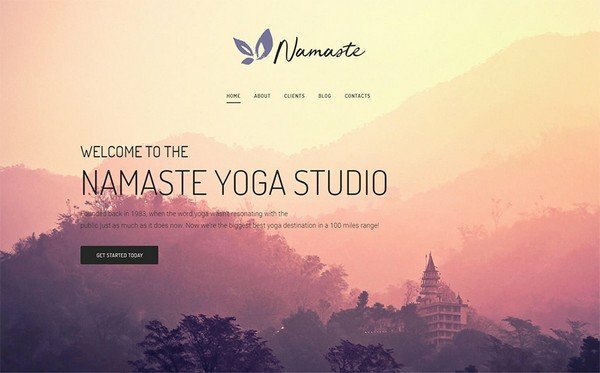 One of the perks of Namaste is its WordPress 5.0 compatibility. Thus, apart from a plethora of advanced features, Namaste gives you the freedom of choice. Its clean and responsive design can lull your visitors into a strong desire to interact with your website. Make the best use of custom widgets such as carousel, dividers or counters to catch every visitor’s eye. At last, premium Jet plugins and eCommerce options can help increase your chances of making profits. Get your website live and kicking right away. Got a bestseller to advertise? Do it in a clever way. Promote your services & products without bothering with code. 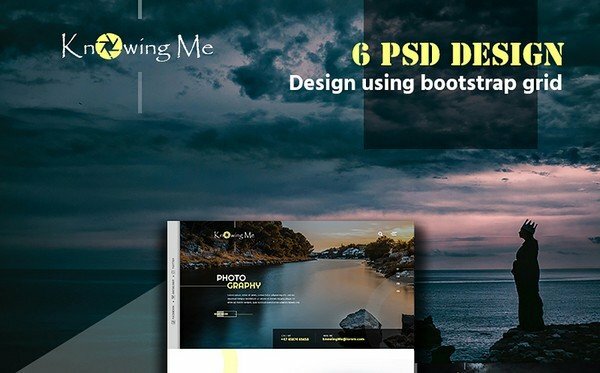 Responsive from default, this WordPress 5.0 compatible theme can be edited in Photoshop right out of the gate. Take advantage of its attractive mega menu, different style settings and customization options. Besides, make every page of your website worth the visit. Maximize your profits with a competitive website that stands out. Now, go ahead and make it happen. Put your best feet forward with Bitunet. 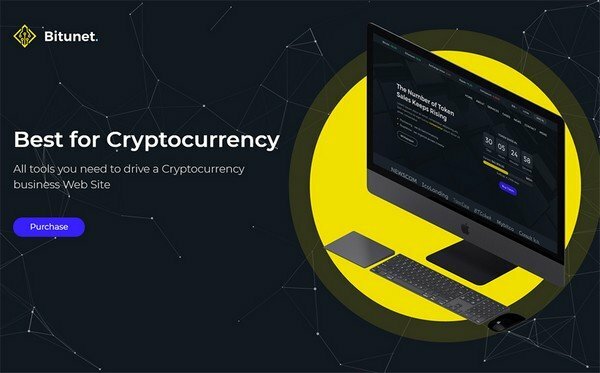 Crafted with care, it fits cryptocurrency, mining, and consulting projects. Jam-packed with advanced pre-designed countdown elements, it can help add a bit of extra vibe to your website. What’s more, different graphics and elements can help create a visually appealing website from day one. The best thing is that premium Jet plugins can help enrich your contribution on your way to success. This time around, build a modern website without much thinking. Looking for something beautiful and unique? Try your hands on BlossomBeauty right away. It makes sense to give this PSD template a try if you haven’t already done so. 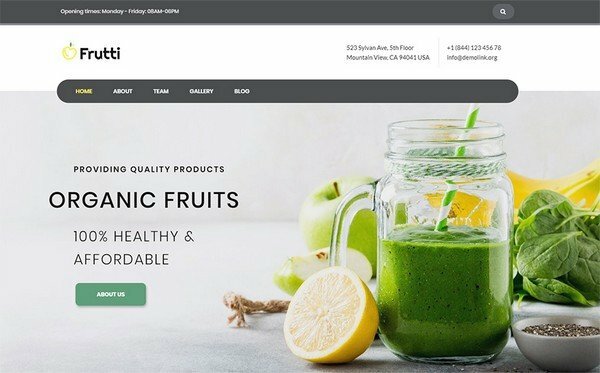 A clean, beautiful and Bootstrap 4 based grid layout of BlossomBeauty can attract every visitor’s eye. 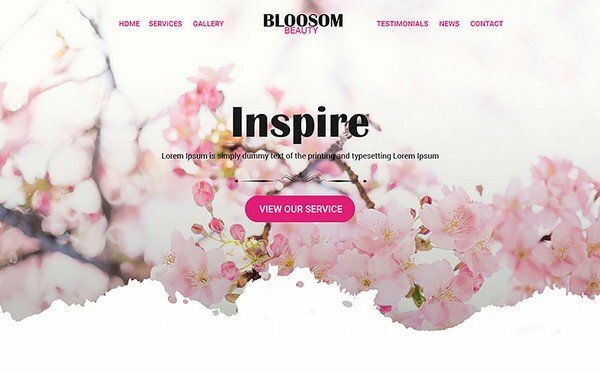 No matter what your purpose is, BlossomBeauty can be easily converted into HTML or WordPress. Even with a skill gap, the customizing process becomes as simple as that. Set yourself apart with this wedding PSD template big-time. 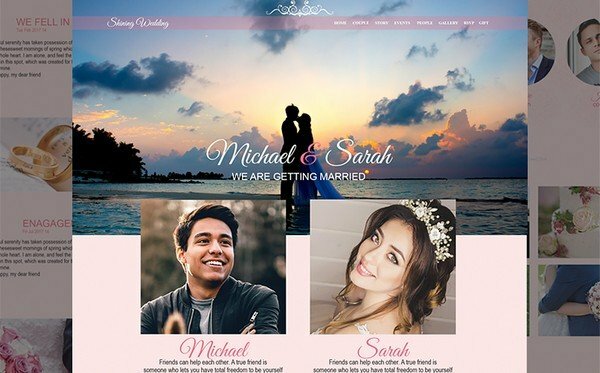 Designed for wedding purposes, Shining Wedding comes with a clean and beautiful layout right off the bat. Don’t want to bother with the code? Then, it makes sense to give Shining Wedding a try. Jam-packed with different attractive fonts, it allows you to add a fresh coat of paint to your site. Besides, the power of the Events Calendar plugin allows you to create and share upcoming events on a go. Looking for a solution that can spurn the developing pet peeve? Head on to KnowingMe. 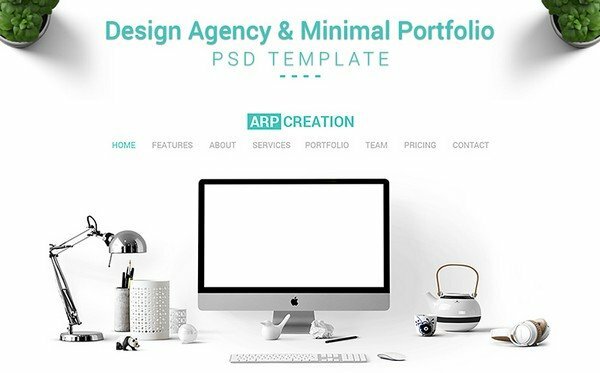 Developed with care, this PSD template can save you from troubles and costly mistakes. It’s an ideal choice for creative folks interested in creating photographer portfolios without a hitch. Enjoy its outstanding design, a well-organized structure, and easily customizable Photoshop files. At last, beautiful fonts, icons, layered PSD files, and inner pages can hit it big. One thing to do is to give KnowingMe a try right away. 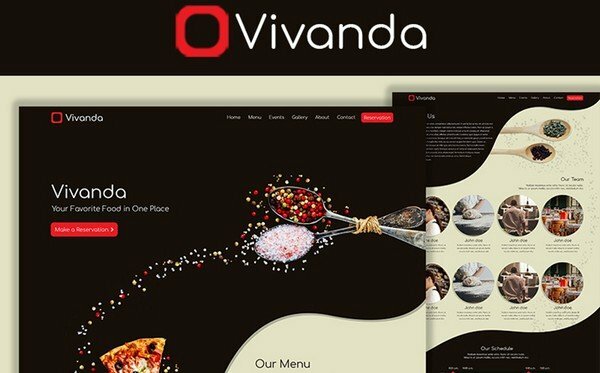 Developed to match the needs of restaurant websites, Vivanda provides a ton of value. 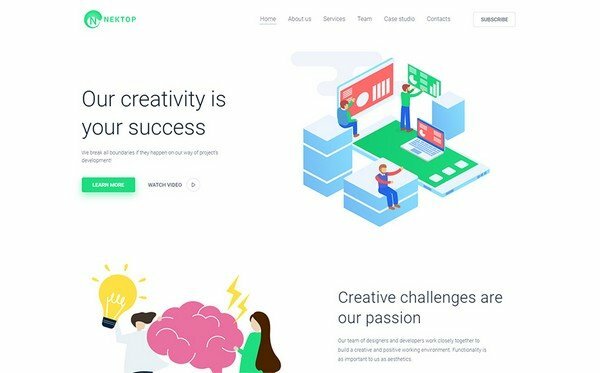 Thus, it offers 7 uniquely designed pages to help you build an outstanding website from day one. Besides, it comes with an online reservation form, food menu page, and much more. Afraid of less coding skills? Don’t fret. Enjoy a complete guide on how to use and edit Vivanda. What’s more, a premium customer lifetime support can help you out. Give ARP Creation a shot. This minimal portfolio PSD template looks awesomely right off the bat. Its outstanding design can best represent the value of any creative design agency. Besides, you can easily convert it into HTML or WordPress. What’s more, this multipurpose solution fits different projects out of the gate. Why not promote your services in a cleverer way? Go ahead, give ARP Creation a try. Now, you know the answer. 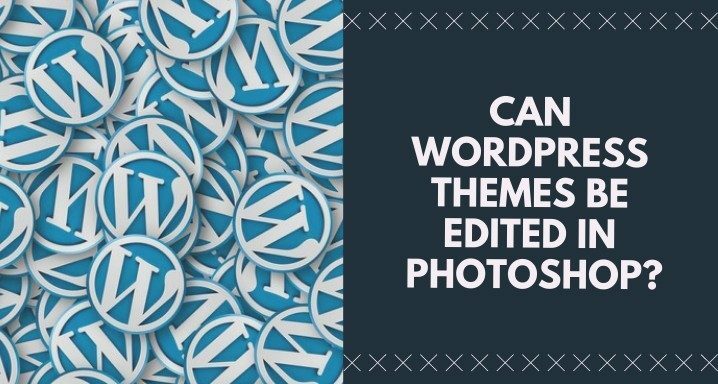 Indeed, even if you’re just starting out, finding WordPress themes that can be edited in Photoshop can be challenging. 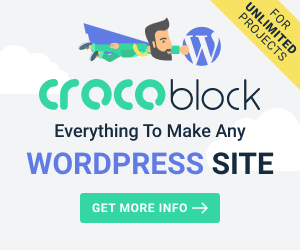 Yet, you certainly can’t go wrong with these WordPress themes above. Moreover, if you need literally everything, it’s hard to find solutions that do a better job. Go ahead and bridge your gap in knowledge without much legwork on your end.